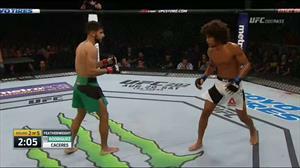 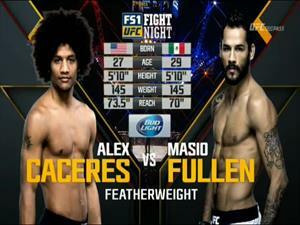 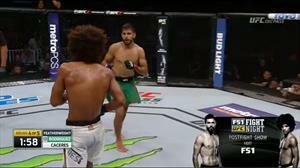 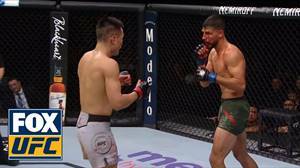 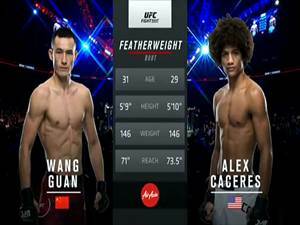 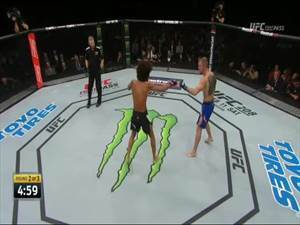 Watch highlights of Yair Rodriguez's split-decision victory over Alex Caceres at UFC Fight Night 92 in Salt Lake City, Utah. 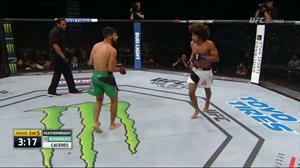 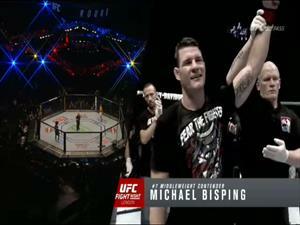 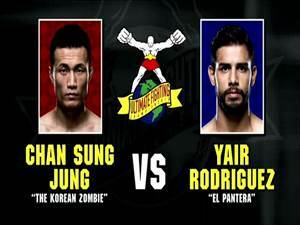 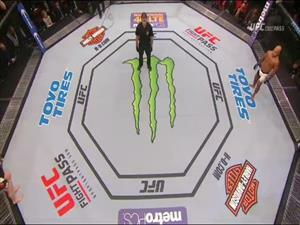 Watch the latest UFC ON FOX content: http://foxs.pt/ZEONsH Connect with UFC ON FOX Online: Visit the UFC ON FOX WEBSITE: http://www.foxsports.com/ufc Like UFC ON FOX on FACEBOOK: https://www.facebook.com/UFCONFOX Follow UFC ON FOX on TWITTER: https://twitter.com/UFCONFOX About UFC ON FOX: The official FOX Sports home of UFC coverage. 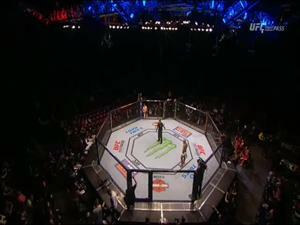 Every fight night we see every punch, kick and submission attempt and share it with you, THE FAN. 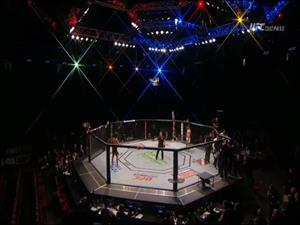 Our talent includes past and current UFC Fighters, Kenny Florian, Rashad Evans, and Daniel Cormier. 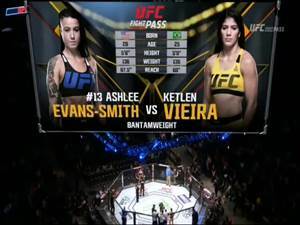 UFC ON FOX content includes clips from UFC Tonight, UFC Ultimate Insider, The Ultimate Fighter and the best from the top athletes in MMA from Ronda Rousey, Anderson Silva, Cain Velasquez, Rashad Evans, Anthony Pettis, UFC President Dana White and more.